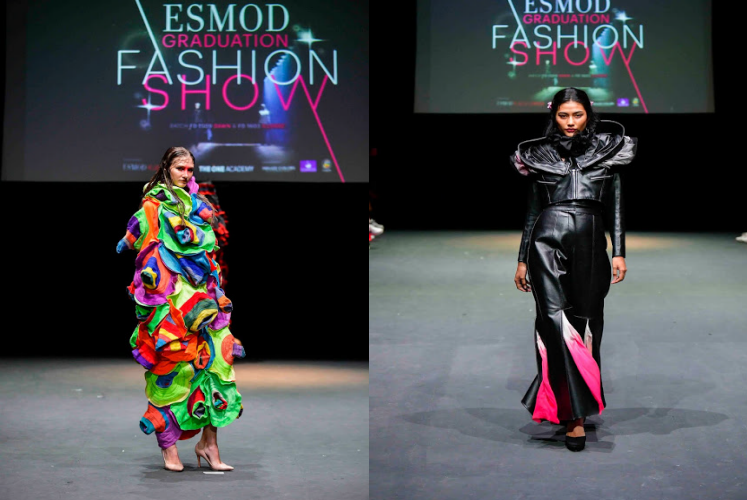 ESMOD Fashion School Graduates showcased a total of 111 bold yet chic designs by 26 promising fashion designers at this year's Graduation Fashion Show 2019. The event featured two graduating student batches - Dawn and Illogic, where designers put forward their best design based on the theme. The design for Dawn is inspired by the end of nightfall which brings light, signifying a beginning of a new journey, whereas Illogic is represented by each individual's personality and liking's mirrored in their creations, which proved to be mesmerizing'. 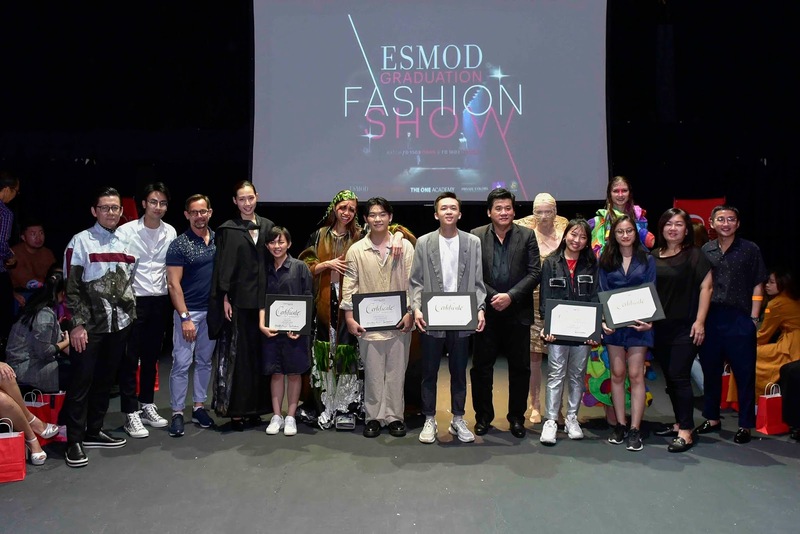 ESMOD Paris Head of Fashion Design, Paul Marchand, was present during the graduation fashion show to bestow 5 prestigious accolades to the top students of each batch as a token of recognition and to honour their achievements thus far. Also their works were judged by a panel of prominent names in the industry with the likes of Khoon Hooi, Bon Zainal, Carven Ong, Brian Khoo and also Paul Marchand himself. The biggest award of the night – the coveted ‘Golden Needle Award’, was presented to Shawn Er Chao Kin. ESMOD has a network of 20 schools in 13 countries globally with every school applying the same syllabus as ESMOD Paris, Learn more here.